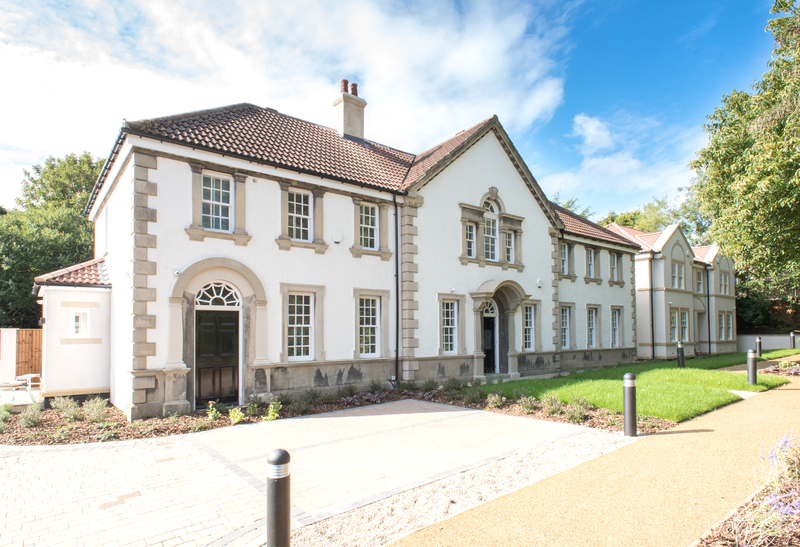 A residential development designed by Riverside Design Studio Ltd for our client, Robinson Developments. 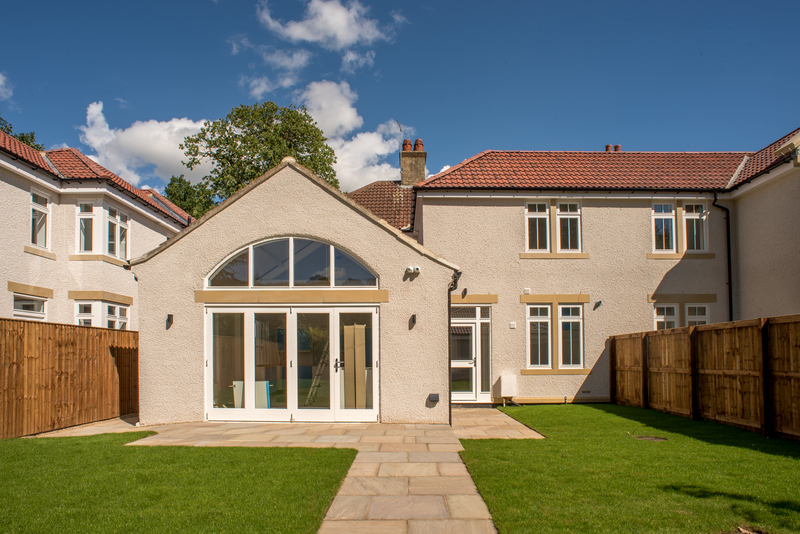 128 Wetherby Road, Roundhay, Leeds is a four unit scheme, with a mixture of refurbishment and new build, included a carefully negotiated planning process with the Local Authority to obtain the permission required by the client. 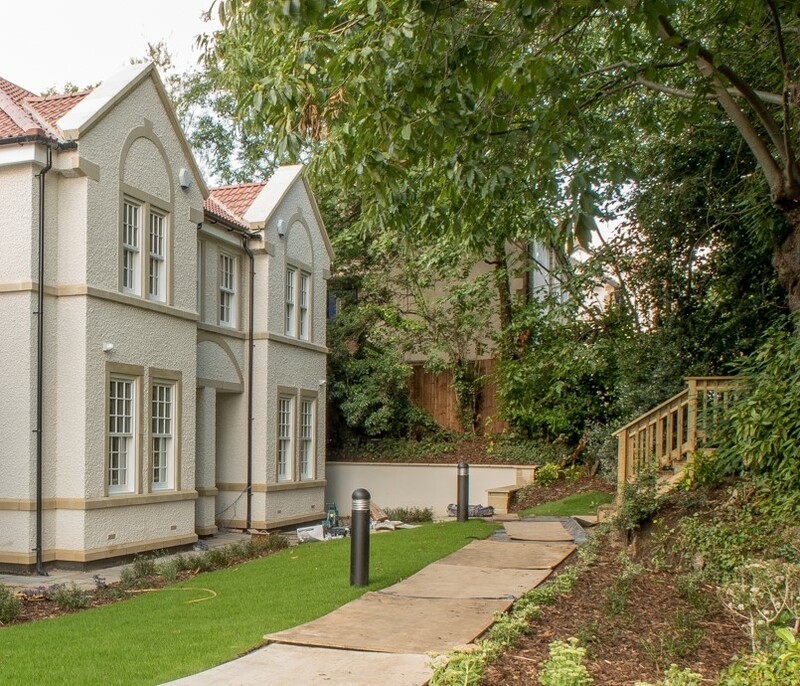 The project, situated in a conservation area, included the sensitive conversion of a former 1900s electricity substation offices to create two spacious four bedroomed homes, alongside a new development of a further two family homes. 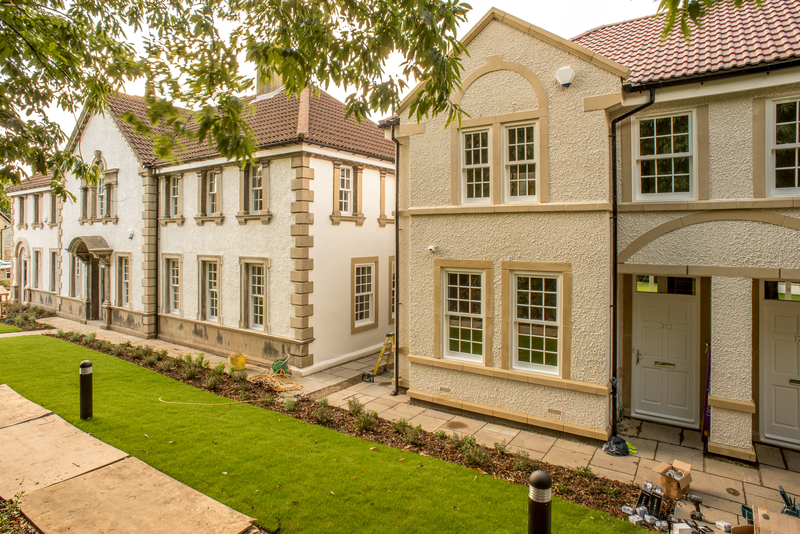 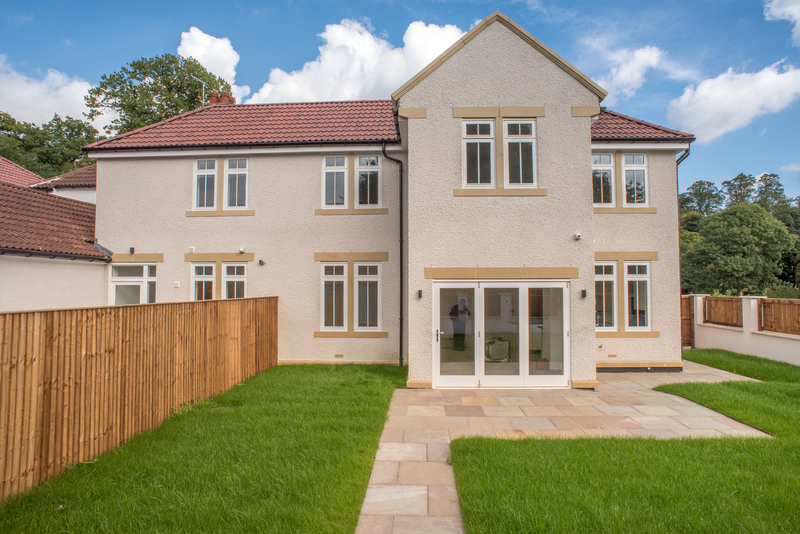 A high level of fit out specification in the homes as well as a Landscape Architect appointed for the external areas leads to a very prestigious architecturally designed development.